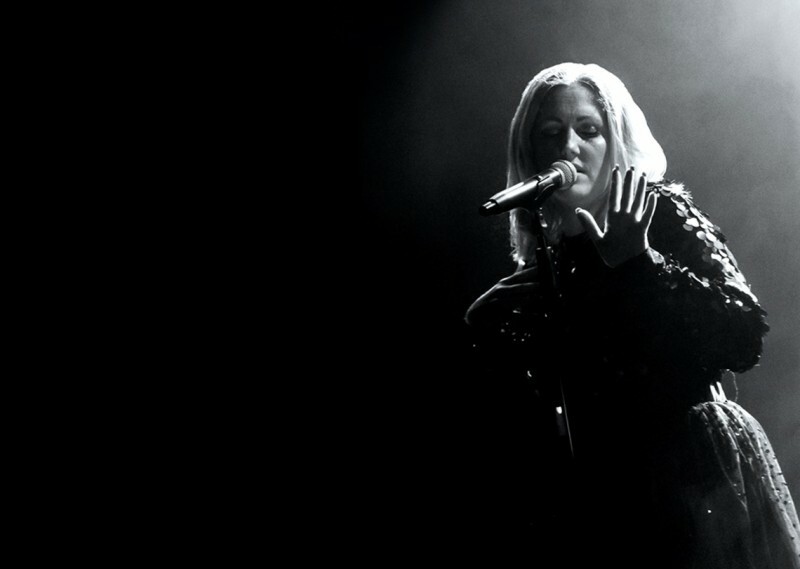 The show is a truly immaculate replication of Adele’s most captivating performances and with her incredible voice, stunning outfits and witty charm, Sarah enthrals audiences with Adele’s greatest songs to date, all performed live by her band of world class singers and musicians. Having performed to sell out venues across the world, including a performance alongside the Royal Philharmonic Concert Orchestra, One Night of Adele is a spellbinding tip of the hat to the amazing Adele! *Please note this is a tribute to the music of Adele. Adele will not be performing herself.